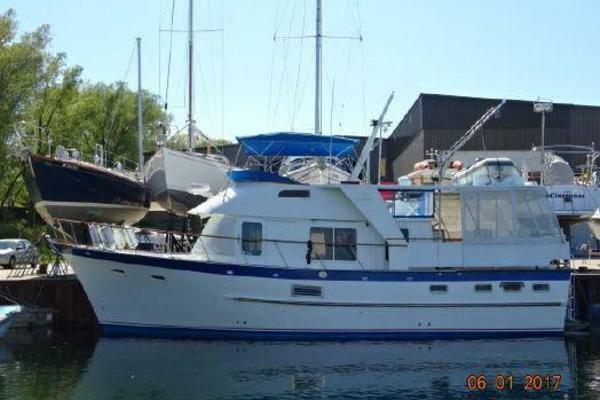 Cape Horn Yachts 55' 55 2000 Yacht For Sale | Where To? 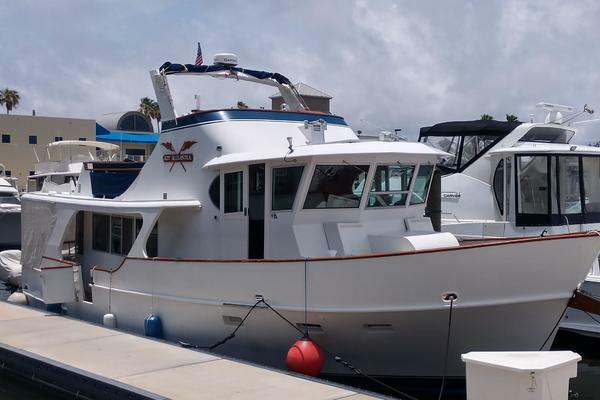 55' Cape Horn Yachts 2000 Where To? In the late 90s, Peter Sever set out to create the ultimate yacht that could go anywhere in the world under any condition. 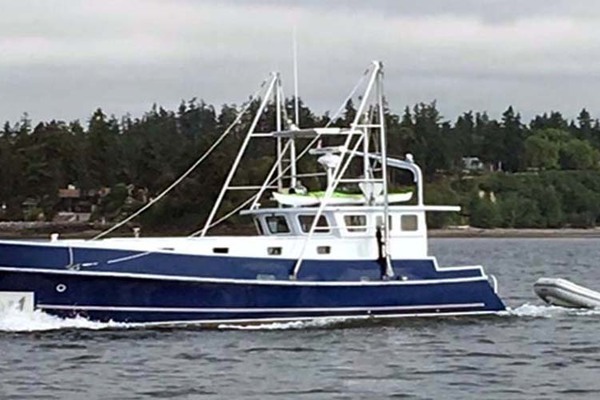 Cape Horn Trawlers was the result and Where To? is a beautiful example of the 55 model.